At PBM Excavating Co., we know that during the tear-down process the most important thing is that it be done safely and efficiently. In more than 32 years, we’ve worked on hundreds of tear-down projects, taking out the old, making way for the new. Recently we have spent much of our time working in the Wash Park area tearing down older homes to make way for new custom homes. We do our best to recycle all of the materials that we can, such as concrete and asphalt, and we follow all local environmental codes. Please note: We don’t use wrecking balls or explosives. 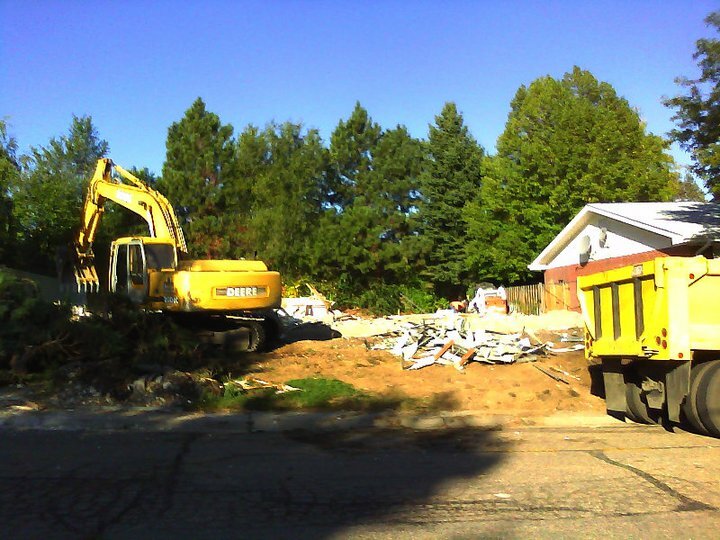 Instead, we use large track hoes to tear down types of structures that are two stories or less (such as homes, garages, small stores and warehouses). 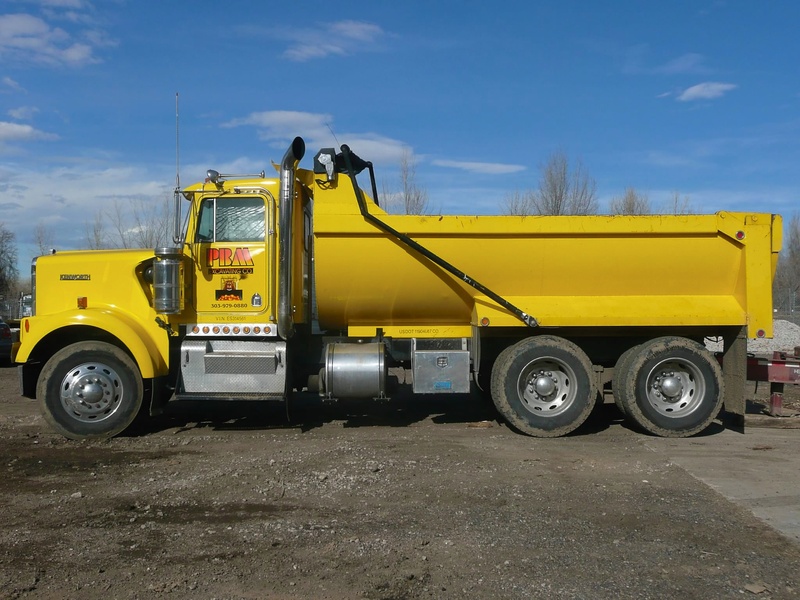 For more information on our tearout and debris removal services or to request a bid, please call (303) 979-0880, or e-mail info@pbmexcavating.com. Give us a call if you’d like a free estimate on your next job. 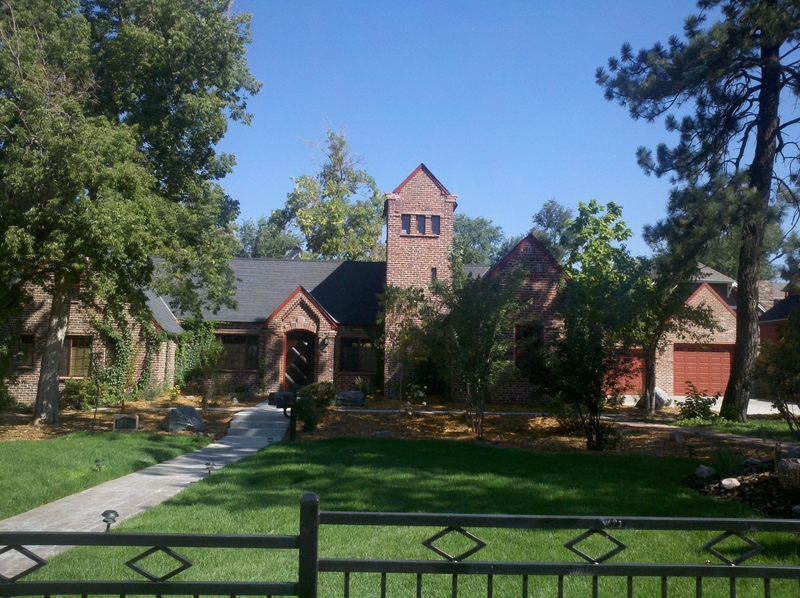 We service the entire Denver metro area, including: Denver, Glendale, Lakewood, Golden, Wheat Ridge, Arvada, Littleton, Centennial, Cherry Hills, Greenwood Village, Aurora, and Englewood. 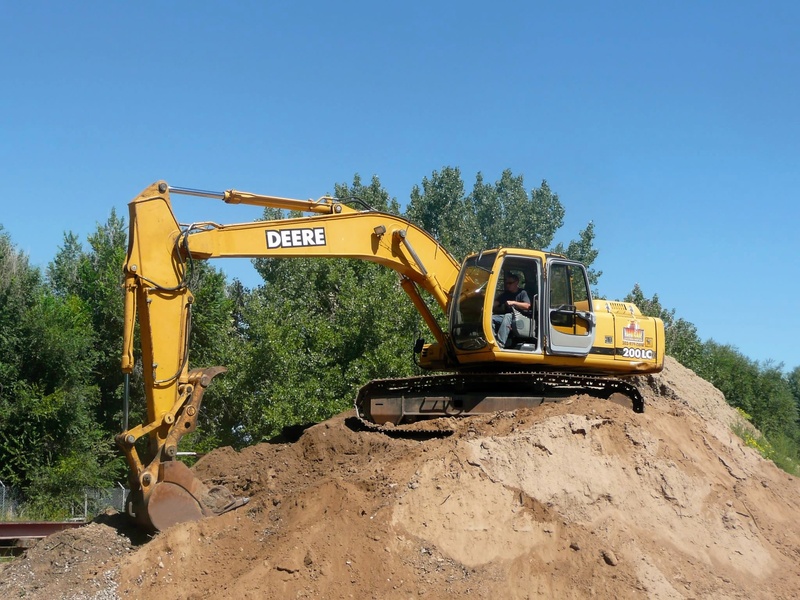 Our specialties include: excavation, backfill, fill dirt, demolition, sewer and water lines.